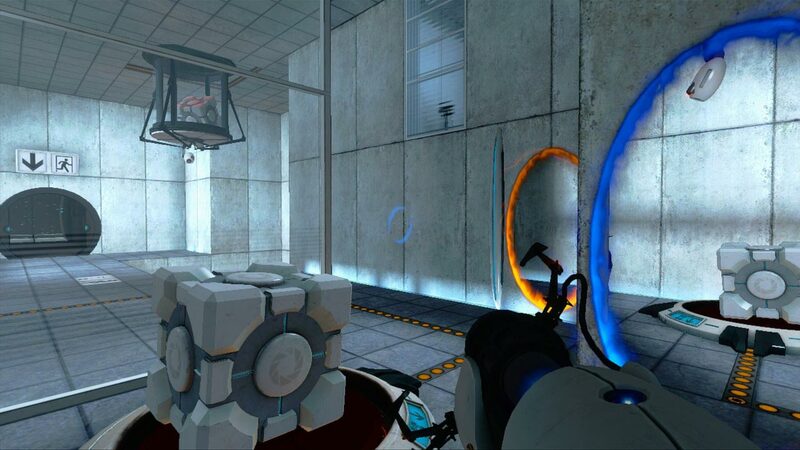 Setting Portal, get ready for a new word in computer games. 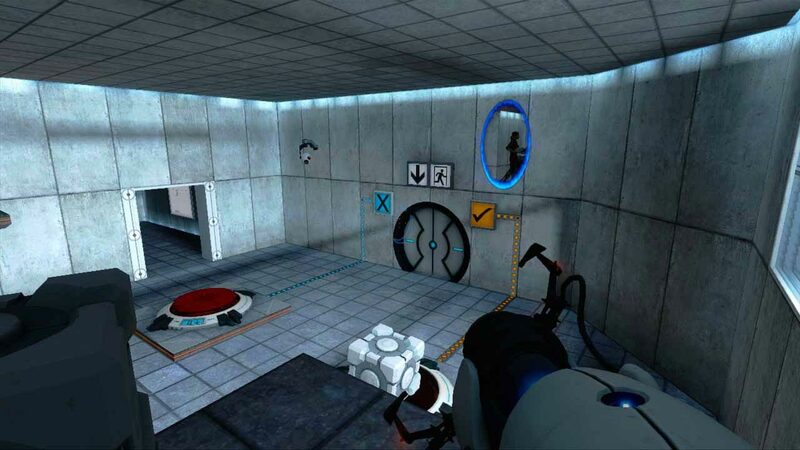 You are waiting for unique challenges with portals, first-person shooter and adventure that create nothing on a similar gameplay. 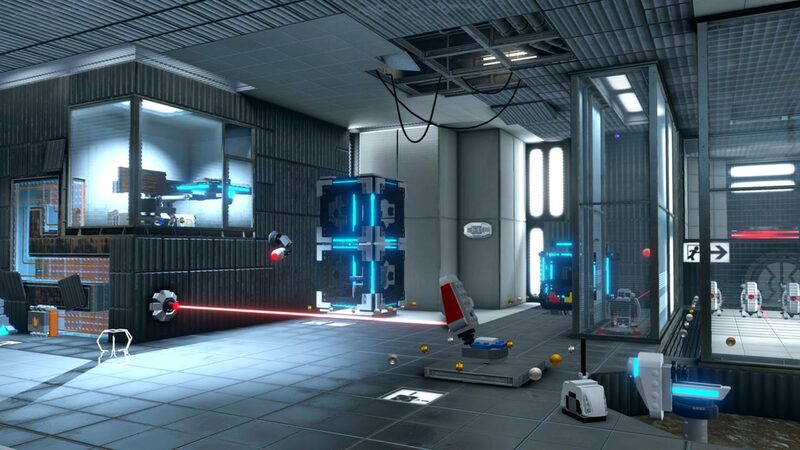 With a special portal gun controls the gaming environment to overcome a lot of non-standard tests. 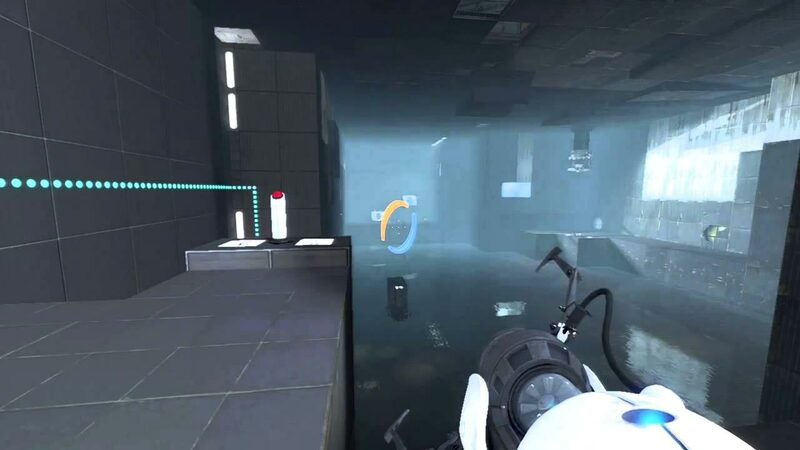 You have already begun to think of portal? The main character of the game lies in the mysterious dungeons research laboratory. 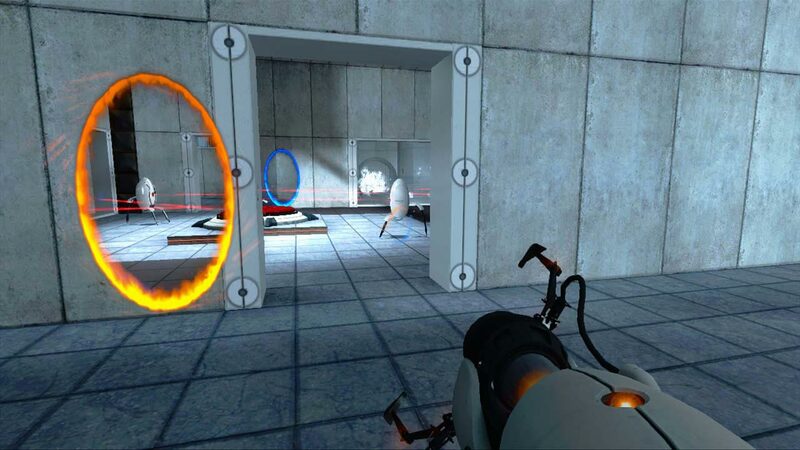 From her arsenal just a special gun that can create portals (first shot makes the entrance, the second - the output). 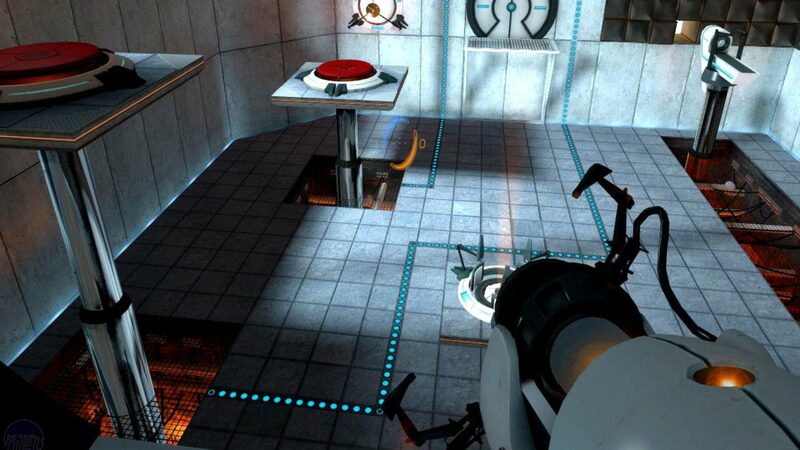 The task - with the help of this portal to solve a few dozen puzzles. Despite the apparent simplicity, the game is different and exciting variety of gameplay as well - fantastic style.